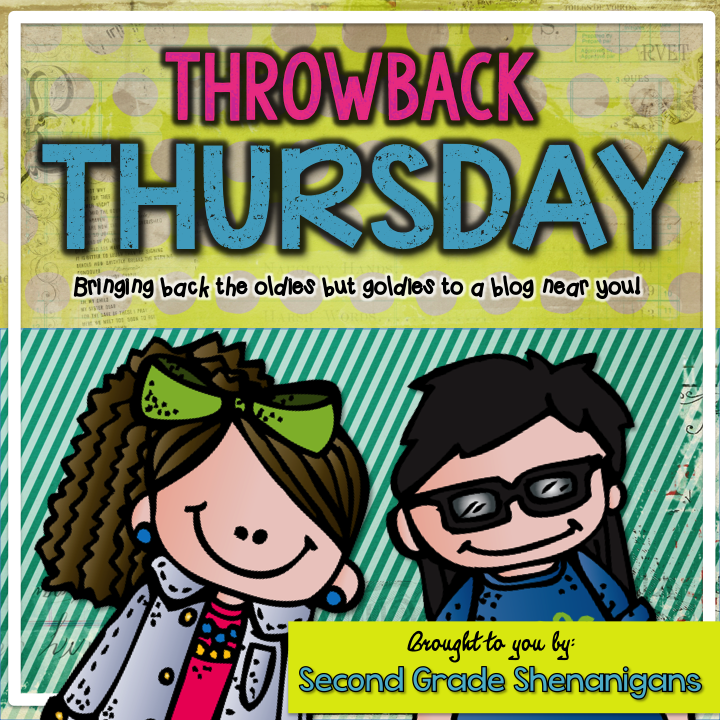 It's Throwback Thursday and I'm linking up with Second Grade Shenanigans. I've been doing Math Work Stations for 4 years now. Last year I also added the Literacy Work Stations. But that post is for a different day. Today I'm sharing my past post. If you haven't tried them you should. If you haven't read Debbie Dillars book, you should. Did you do Math Work Stations last year? Will you be doing them this year. I'd love to hear all about it.